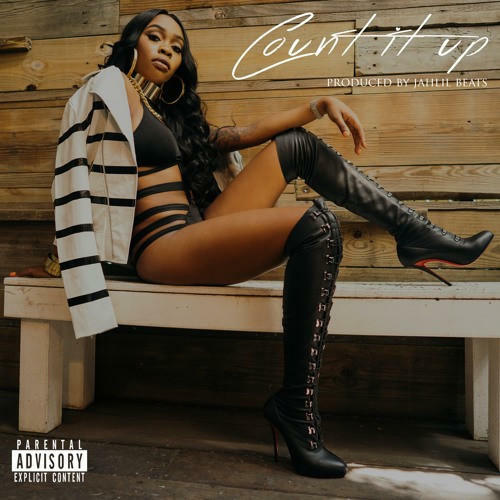 Returning to the scene with her latest single, Tink delivers a Jahlil Beats produced track titled, "Count It Up". 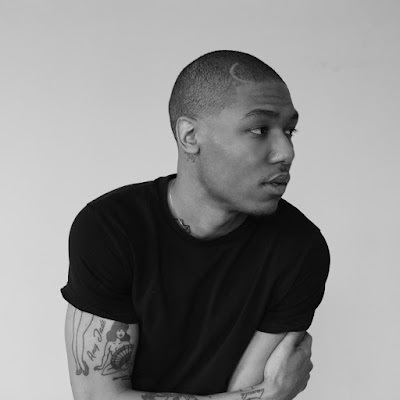 Gearing up for her debut studio project later this year under the eyes of her mentor hit maker Timbaland, the young female emcee comes with a motivational R&B cut to reflect on her hustle and the many obstacles she's overcome. Showing off such a revolving flow, we can only imagine how distinct her sound will be for her major label debut this year.